Ilene Keivel started her career in the health care industry, working in sports medicine and outpatient physical therapy. But her inner calling was centered around baking and decorating. She decided to leave the physical therapy career, work at a cookie bakery for a short while, and then start her own business. Hence, Geneva, Illinois-based Sweet Natalie's was born in 2012, naming it after her daughter. When Keivel had changed her diet to gluten-free, she noticed how hard it was to find items that adhered to her diet and were tasty. That prompted her to change her bakery's business model and develop gluten-free foods, Paleo, low carb, vegan and so forth. Plus, the bakery was turned into a co-op in 2014 where she invited other bakers to come in on a rotating schedule to bake in her kitchen, which is open 24 hours a day. What Keivel earned while growing her business is to go with the times, listen to your customers, and adapt. 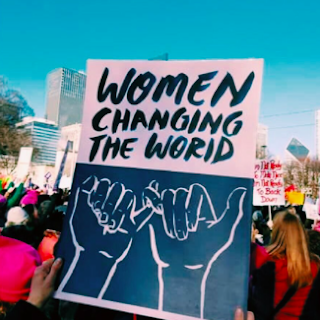 Whether a mother, sister, aunt, grandma, entrepreneur, activist, feminist, actor, homemaker, or artist, women are changing the world. Let's support equal rights, women's rights, and human rights in general. How Can Women-Owned Firms Grow Their Enterprises? The 2015 State of Women-Owned Business Report (AMEX Open, 2015) estimated that women started 1,200 new businesses every day during the past year, up from an average of 740 a day the year prior. Four out of 10 new firms are now started by women. Putting the elephant on the table: The real issue at hand is not getting more women to start a business, but rather providing support to women who are already in business to enable them to grow their enterprises to the next level. The McKinsey Institute projects that if women business owners achieved the same level of success as their male counterparts, $3.2 trillion in revenues and employ 16 million people. How can women-owned firms grow their enterprises? Read more here. Many female entrepreneurs still have not realized the power of setting effective business goals. Is that you? 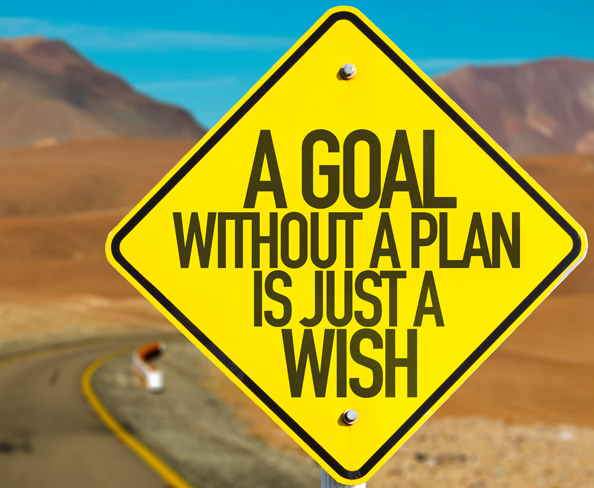 If it is, make a plan and it can be as simple as drawing something up on a napkin because it's impossible to really know if your daily activities are moving you in the right direction if you do not set business goals. 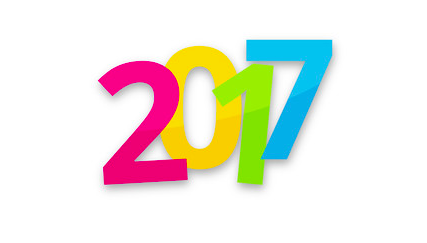 Skip wishes and set goals in 2017. 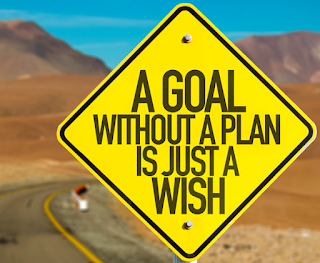 Read more about the importance of goal setting and get a few tips here. Go Get'm Gals: Start That Business! ... the past year  has seen some staggering success stories, with women entrepreneurs raising record funding rounds, blowing past revenue goals, founding barrier-breaking businesses, and -- in many cases -- beating the men at their own game. Check out the 10 highlights here. Meanwhile, start that business! And if it is in coding, you are even more in luck. Make it awesome. Make it yours.